This Sunday is the Santa Fe Farmers Market 15th annual Farm Tour. 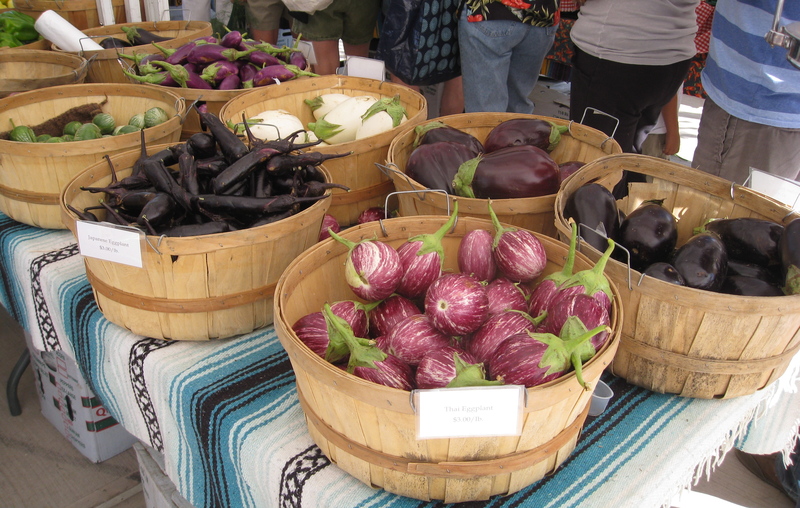 Four farms that are members of the Santa Fe Farmers Market will open their gates for all of us to come for a visit. For most of the day you can drive through beautiful Northern New Mexico, between Santa Fe and Taos, visit these farms, get a tour and taste their delicious produce. At Romero Farms they will even be roasting chiles. Two orchards are also included in the tour, plus the Khalsa Greenhouses. As the food that we find at conventional markets comes under more and more scrutiny, and suspicion, anyone who lives near a farmers market can consider themselves lucky. 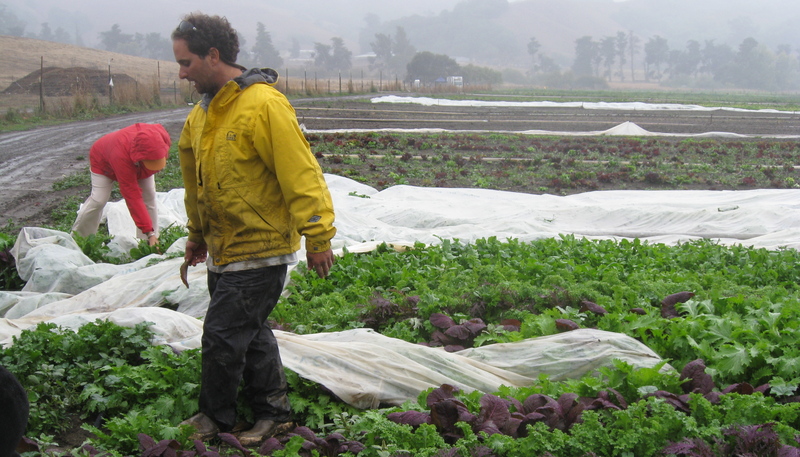 Here you can meet the people who grow your food, get to know them and ask them questions. My experience is that any farmer who is doing this right is more than happy to talk with you about their farm and their growing methods. And when you think about it why would any farmer really want to use pesticides that are harmful to his family and himself, deplete the soil and pollute the water that he and his family are probably also drinking? It just doesn’t make sense to use pesticides, herbicides and GMO’s unless you really don’t care about who is growing the food, the land and who is eating it. If you are in the area don’t miss this special day. For those of you who don’t live nearby, see if your local farmers market sponsors such a day, and if not maybe suggest it. The more that all of us get to know the people who grow our food, and I must add appreciate them, the better off we all will be and the planet too. 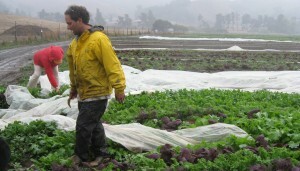 Local farms and markets are an important step in our food security as well. Just think about this, most stores only stock three days worth of food and we all have witnessed the panic shopping that usually happens when there is some sort of emergency – whether man made or brought by nature. There are always surprises when getting to know who grows your food. I recently found out that Matt Romero had been a chef for many years, no wonder he is always doing cooking demos at the farmers market. Here are some recipes from him that were featured in Real Simple magazine. Hope to meet up with some of you on the tour-I will be taking photos with my orange camera to share with the rest of you, so if you happen to see me come over and say hi…..